You can help end our country's most urgent public health crisis: addiction. Join the Shatterproof community today. Sign up for updates to get involved. 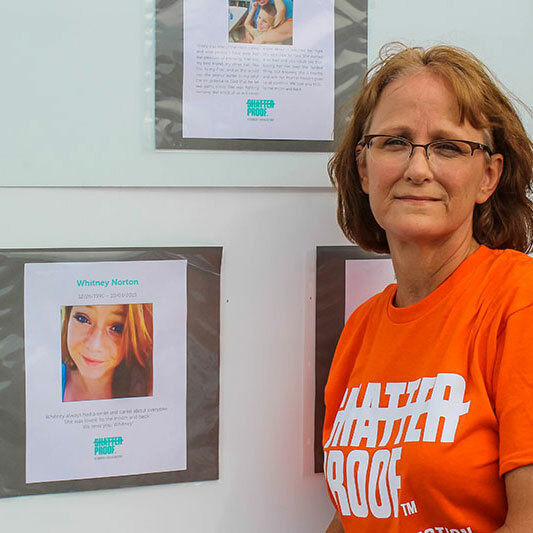 The Hartford and Shatterproof have partnered to offer this addiction education program to close the knowledge gap about opioids, break the stigma of addiction, and foster prevention, treatment and recovery. Together, we will build recovery-friendly environments and overcome the opioid crisis. 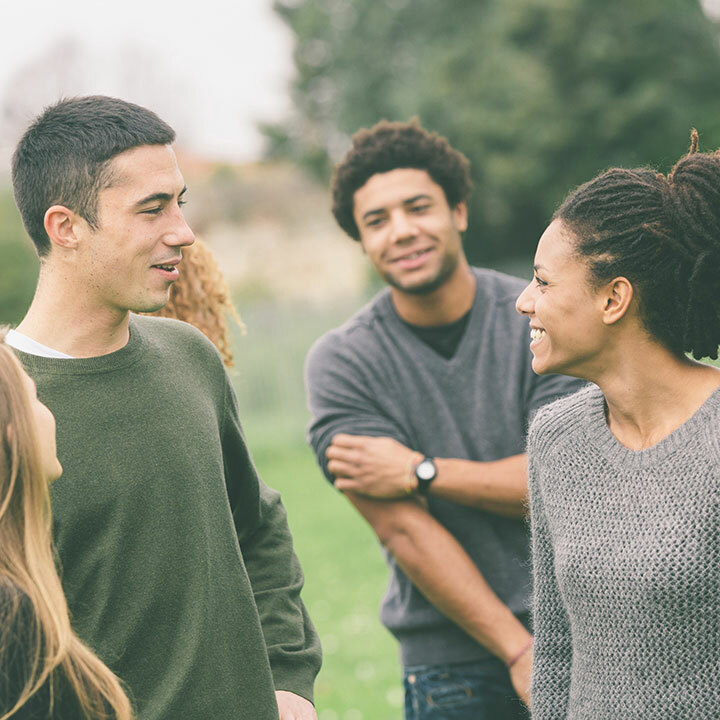 This education program is designed to demystify the facts about substance use disorder and provide information if you need help for yourself or a family member, friend, or co-worker dealing with addiction. By learning, you are taking an important step in reducing the impact of addiction in your community. It doesn’t have to be this way. Together, we can solve this problem. Decades of research point the way toward effective solutions. Learn what those solutions are and how you can help in the Shatterproof Addiction Education Program. 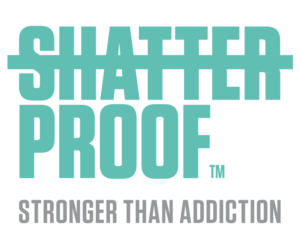 Shatterproof is a national nonprofit organization dedicated to ending the devastation addiction causes families. 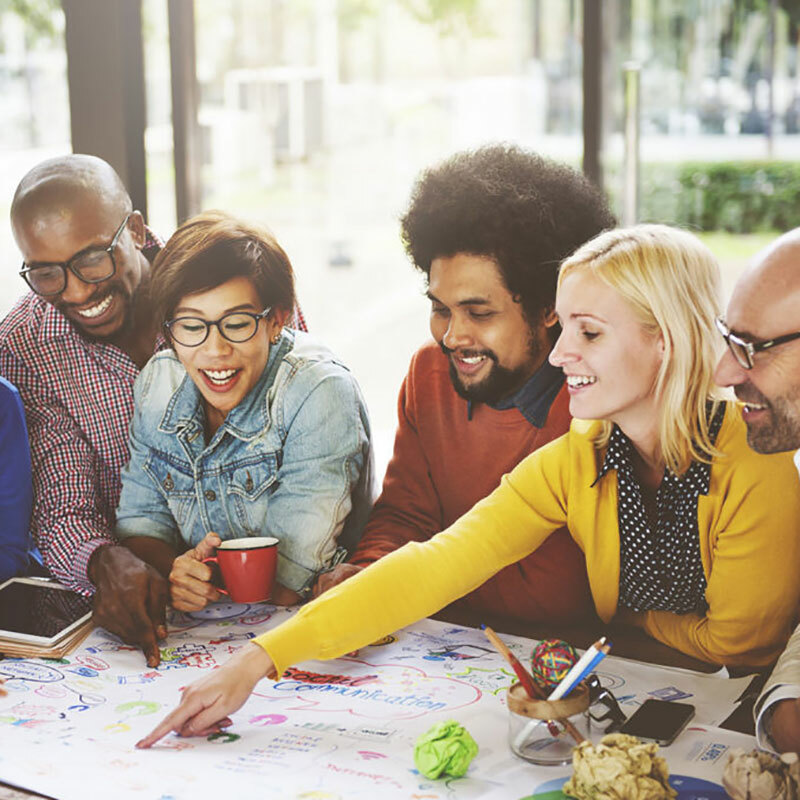 They advocate for changes in federal and state policy and support the development and implementation of evidence-based solutions for the prevention, treatment, and recovery of substance use disorders. 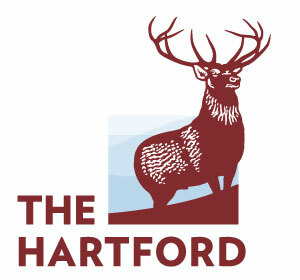 As a leading provider of workers’ compensation and group disability insurance, The Hartford sees the human impact of the opioid epidemic every day. All of us – companies, citizens and communities – must work together to overcome this national crisis. We are committed to providing consumers with educational resources, advocating for policy change, and reducing the number, dosage and duration of opioid prescriptions in our businesses. It’s the right thing to do and a societal and business imperative. Please reach out if you have any questions or technical issues.